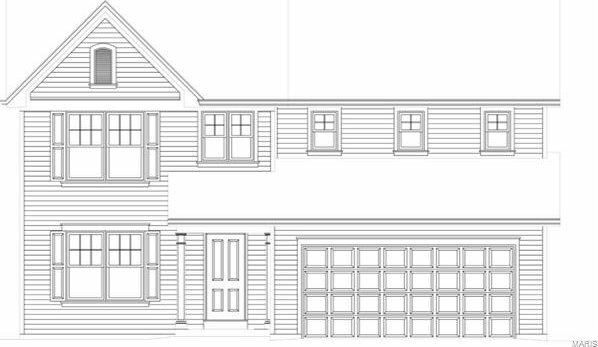 **To Be Built**Fantastic opportunity to build your dream home in Webster Grove School District. Approx. 2,700 sq ft 2 story home and you have the opportunity to choose the finishing touches, custom cabinetry, flooring, granite counter tops, etc. This builder is known not to skimp but builds a quality house throughout. Kitchen will feature an abundance of cabinets, large center island and high end appliances. The builder can show you his quality on the property at 9321 Crawford Ave. Listing courtesy of Coldwell Banker Gundaker - Des Peres/Kirkwood. Selling Office: Coldwell Banker Gundaker .